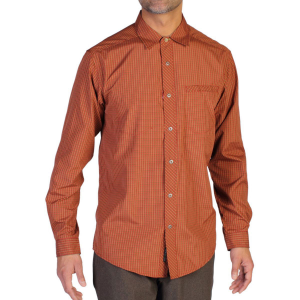 Visit ExOfficio's Trip'r Long-Sleeve Shirt page. The Trip'r Plaid is built for traveling. Day after day, it will look good, pack easily (no ironing), and dry quickly thanks to highly functional fabric. It features UPF 30+, back ventilation, and a hidden security zip chest pocket to keep you looking and feeling great no matter how long your trip. Righty-o, good chap. 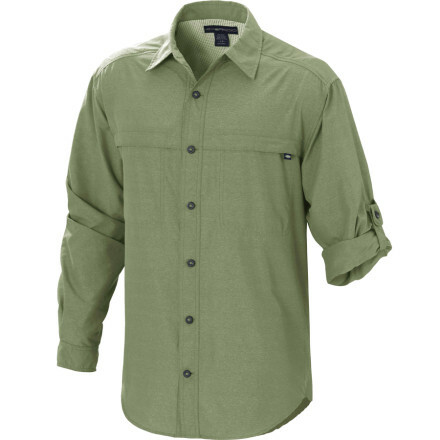 It's safari time and the only shirt you'll need is the Ex Officio Men's Trip'r Long-Sleeve Shirt. 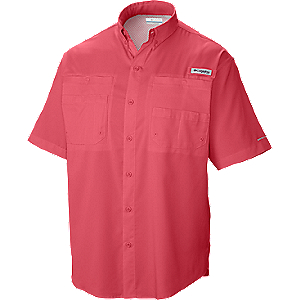 The UPF 30 Dryflylite material protects from harmful UV rays while it resists wrinkles and evaporates moisture quickly. 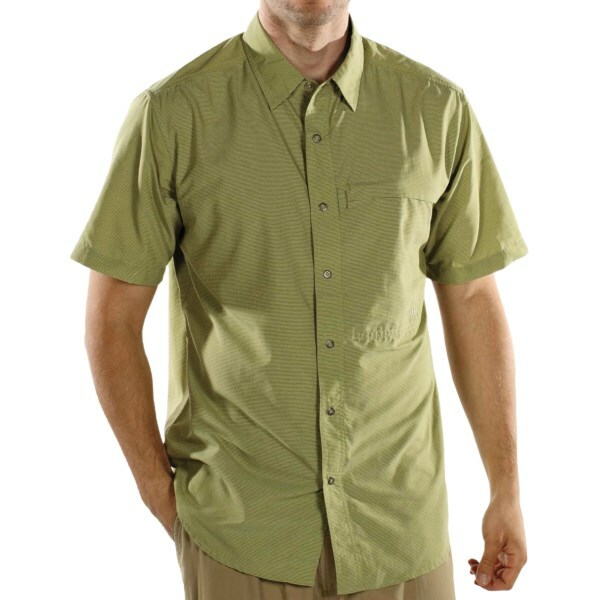 Ex Officio built the Trip'r Shirt with tabs to secure rolled up sleeves and added back yoke ventilation to help move air through it, cooling you down. If the lions get you, they won't get your frequent flyer credit card, because it will be safely hidden in the zip security pocket. 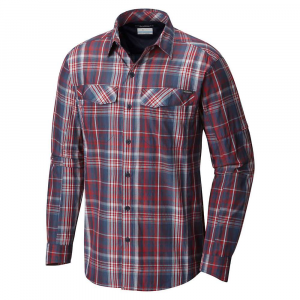 The ExOfficio Trip'r Plaid is built for traveling. Day after day, it will look good, pack easily (no ironing) and dry quickly thanks to highly functional fabric. 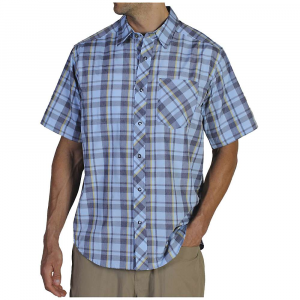 It also offers UPF 30 sun protection. 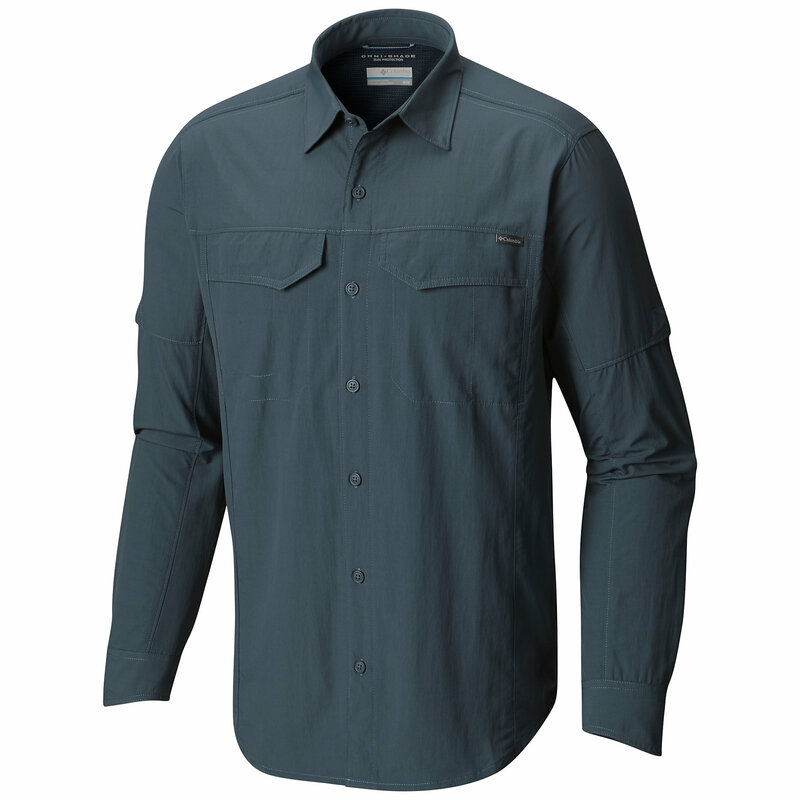 The ExOfficio Trip'r Long-Sleeve Shirt is not available from the stores we monitor. It was last seen August 2, 2018	at REI.